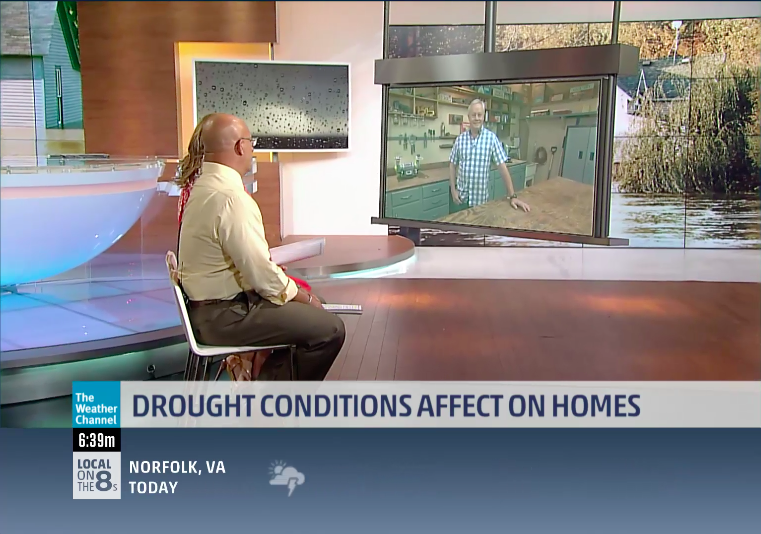 Can Drought Harm Your Home? Danny Explains. Extreme drought conditions are causing problems for homes in Texas. 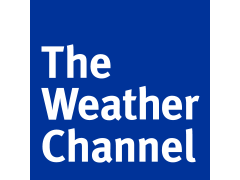 The Weather Channel called on Danny to explain how a lack of rain can affect your home’s foundation. In the video below, Danny offers insight into foundation problems for both flooding and drought conditions, and advises homeowners how to avoid problems with both.